Invest in cardboard boxes, folks. You will thank me you did. Just make sure to be careful what you sell them for and don't take credit cards. 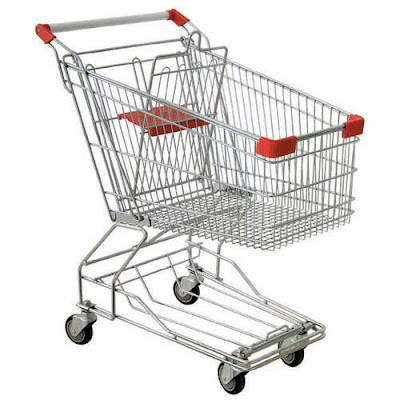 And remember, a grocery cart is not good collateral. More American homeowners are missing mortgage payments, pushing defaults on privately insured home loans up 30 percent last month from year-earlier levels, according to a trade group. Borrowers more than 60 days behind rose to 58,441 in August, Washington-based Mortgage Insurance Companies of America said today on its Web site. I'm being really flippant about this, but it isn't funny at all. Middle class families will be homeless soon and that's nothing to laugh about.